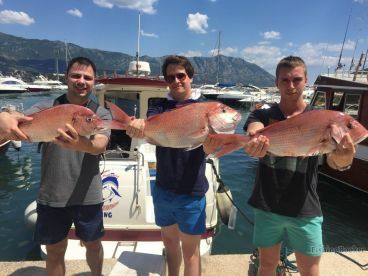 Fishing in Montenegro has never been so good. Join Galex Fish for an unforgettable deep sea adventure, which will leave your friends green with envy. 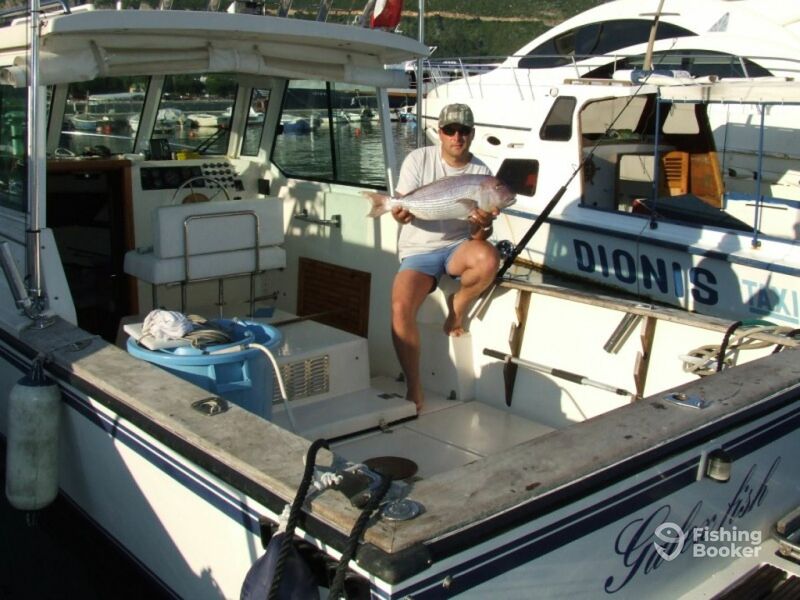 Captain Srdjan Kuljaca has decades of experience and knows all the best places to take you for the most productive day. Capt. 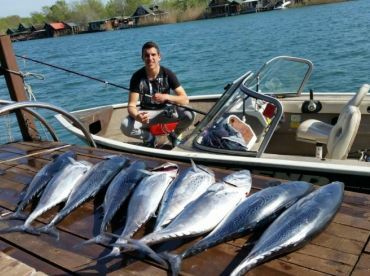 Srdjan has been fishing since he was a boy with his father. 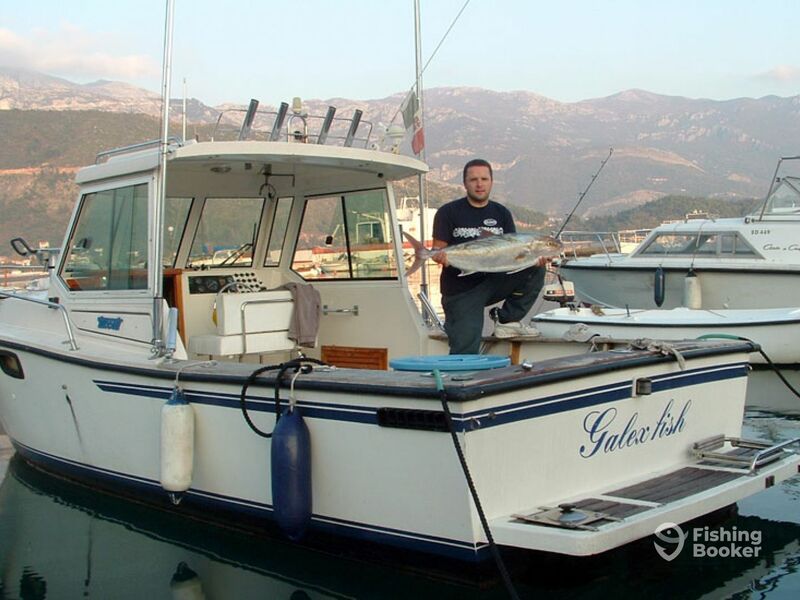 He now happily runs his own charter business and loves meeting new people and showing them the tricks of the trade. Step on board the 25’ Tuccoli boat, which was recently restored in 2016. 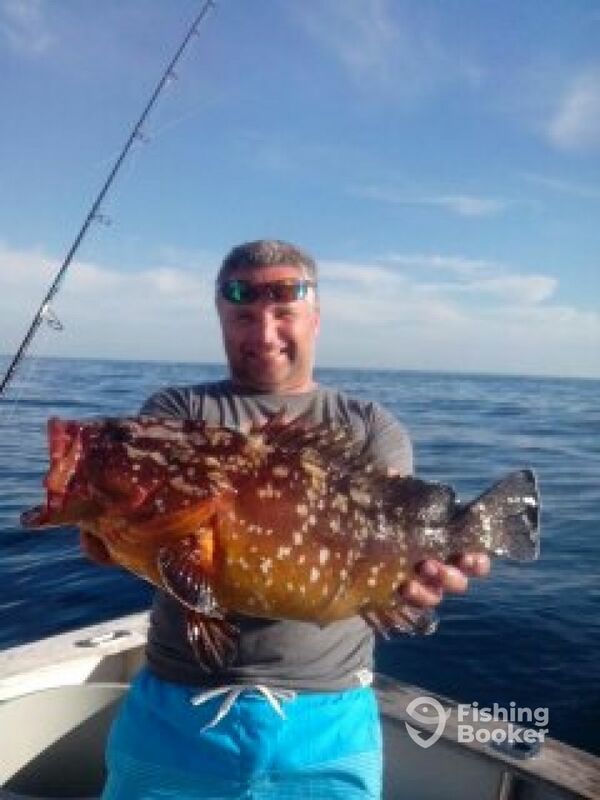 With a 200 HP MerCruiser engine, you’ll find yourself on top of the fish before you know it. The top-notch safety and navigational equipment, including fishfinder, will see you on with your lines wet for the whole day. 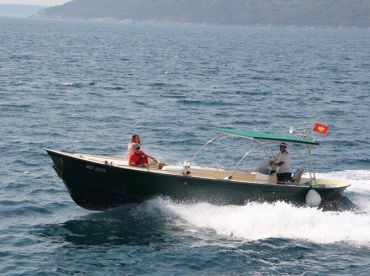 This comfortable boat also has 2 GPS devices, 2 echo-sounders, radio connection (VHS system), first aid kit, private toilet, and a double bed cabin. 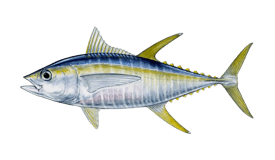 Depending on which trip you choose, you’ll be able to target Swordfish, Bluefin Tuna, Yellowfin Tuna, Red Snapper, Pink Snapper, and Amberjack. These species will give you a memorable day out. 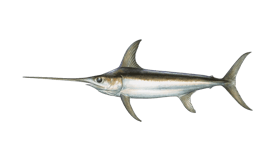 If you wish to spearfish on your trip, you’ll need to let the captain know one month in advance to prepare or necessary licenses for you. 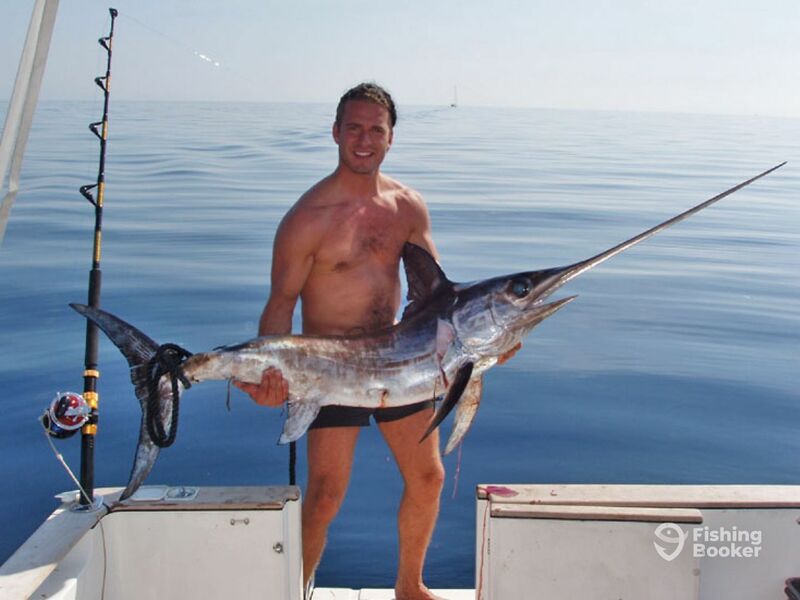 The spearfishing equipment is on board. 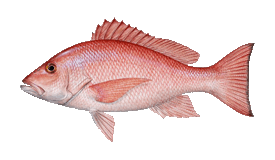 All other rods and reels are included in the price. 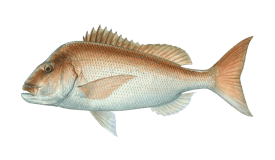 These won’t let you down when reeling in your trophy catch. 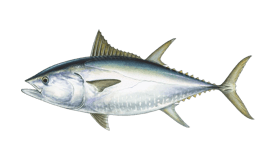 Included in the price are the lures and live bait you’ll use, as well as all food and drink for the day. Book now for an awesome day out on these beautiful waters. 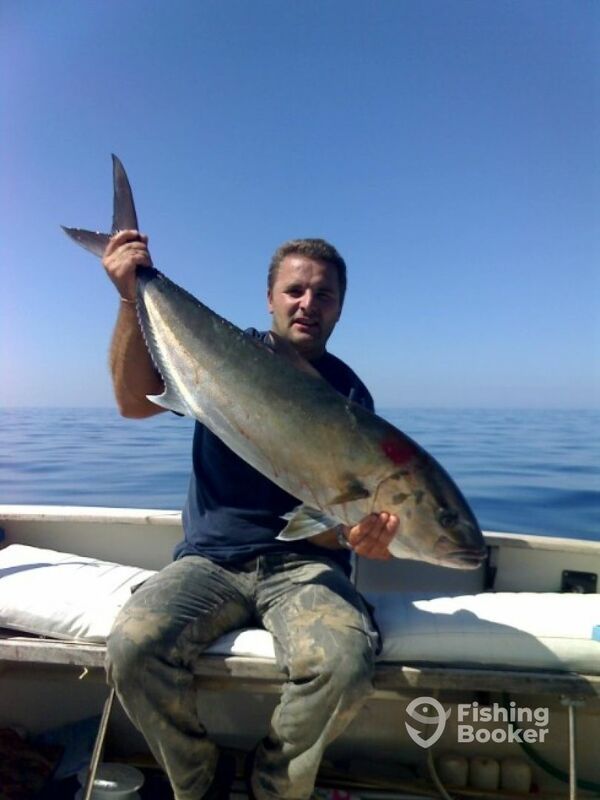 Capt.Srdjan, with Galex Fish, cannot wait to welcome you on board. 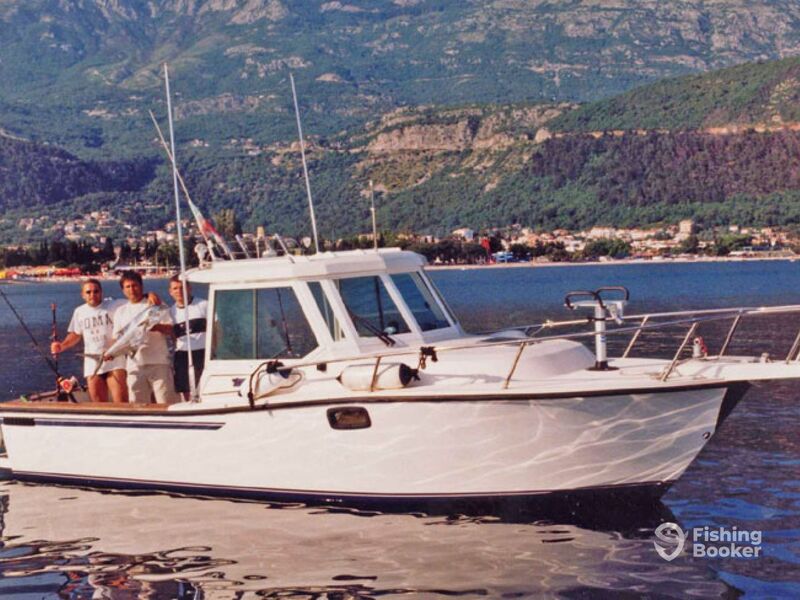 Tuccoli (Performance fishing) originally built in 2001, and restored in 2016. Powered by a 200HP MerCruiser engine, with a maximum cruising speed of 25 knots. 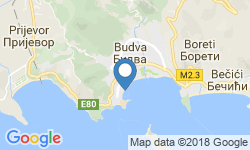 Transfer from hotels or jetties in Budva to departure site is available and included in trip rates. 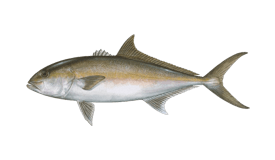 My father was the one who made me fall in love with fishing and the sea, as one of my fondest memories is going fishing with him, and bringing the catch back home. He also tried to keep the fish in our small aquarium, which didn't really work, ever. I've inherited his passion for fishing and today I've succeeded in turning it into a full-time business.